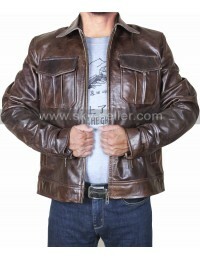 When it comes to looking for a decent and dashing coverage for the winter season having the best quality jacket is always something that sounds good, however, in this case you have to consider this super awesome Vintage Café Racer Biker Jacket. 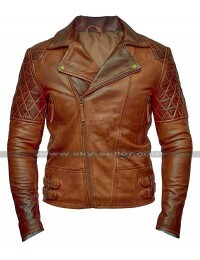 This jacket has been finished with massive attractive features which are always the most appealing ones when it comes to carrying something unique yet trendy. 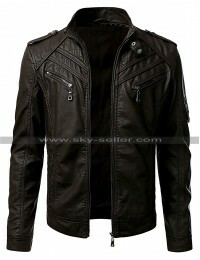 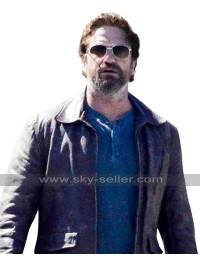 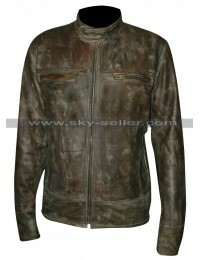 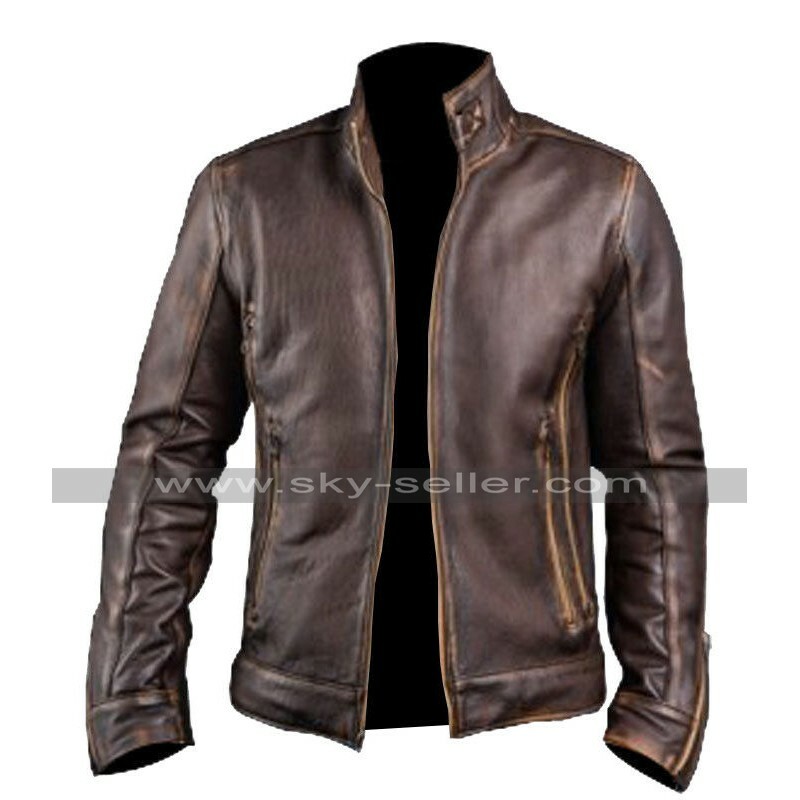 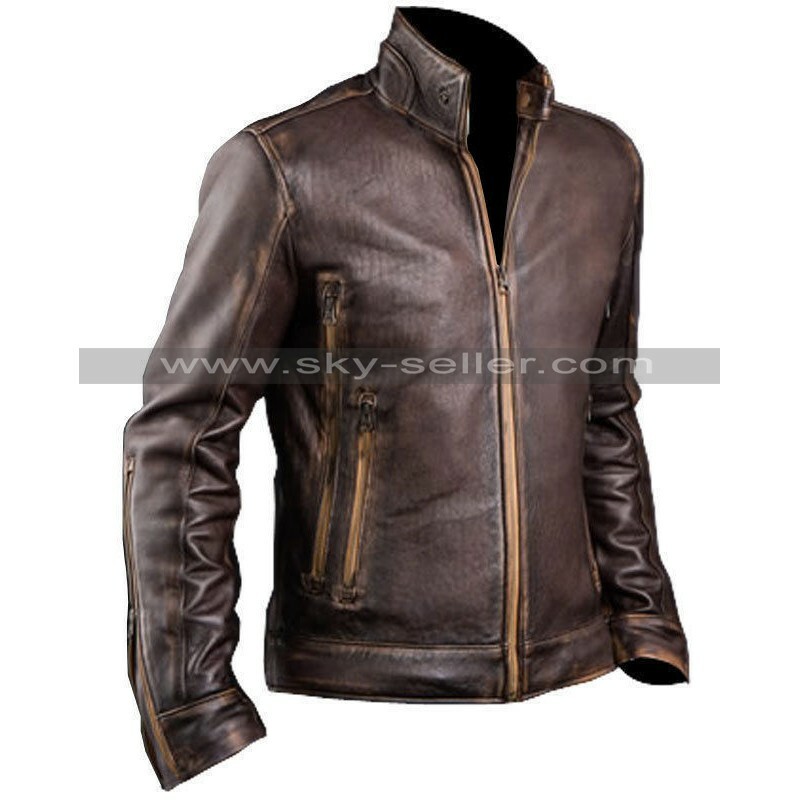 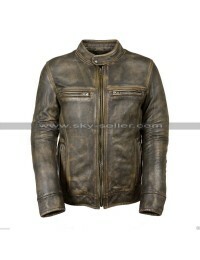 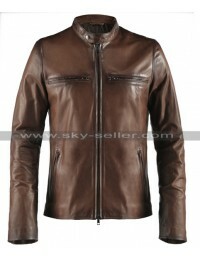 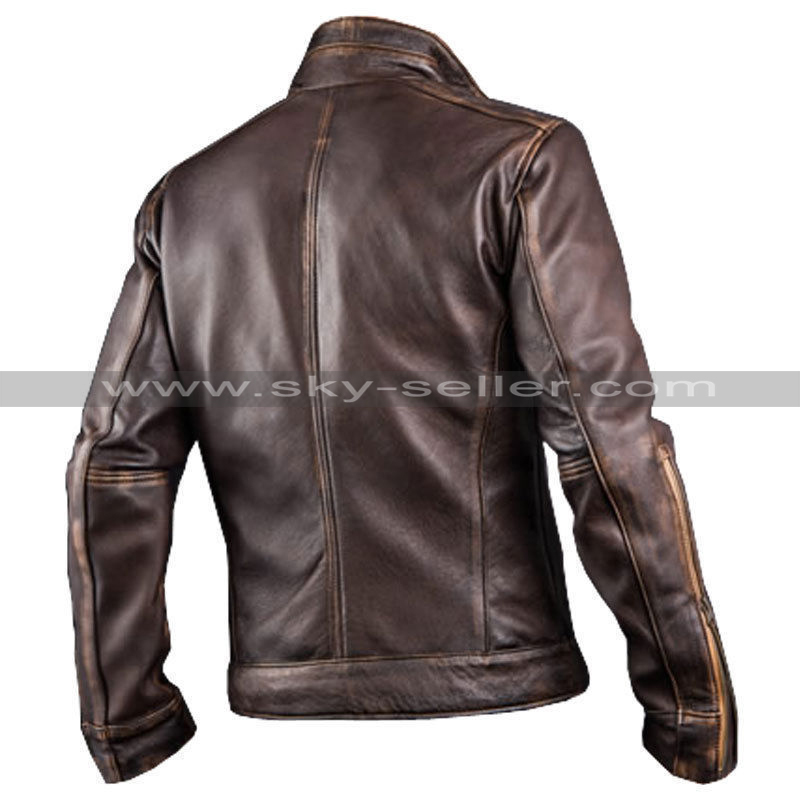 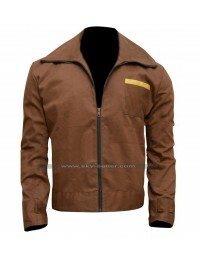 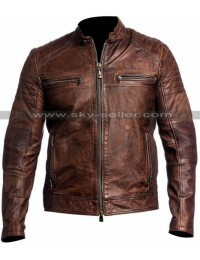 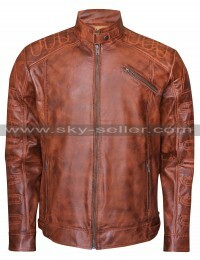 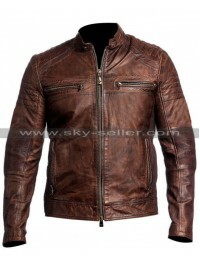 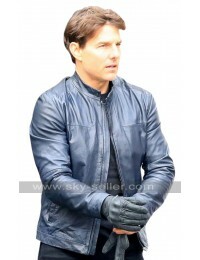 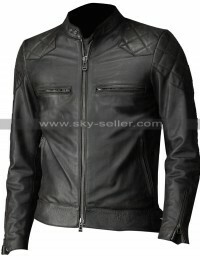 This jacket has been manufactured using the finest quality of material and the buyers are provided with the choice of getting their hands on either plain faux material or they may get it manufactured using the distressed leather finish. The layout of this jacket is something that may appeal people in an instance and the inner has been manufactured using the viscose material which always ensures comfort. 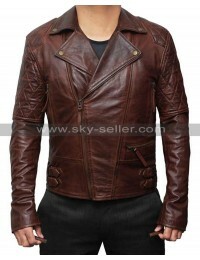 The sleeves are in full length and the collars are standing ones with the belt like buckle provided for at the edges. 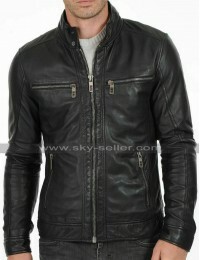 The front closure of this jacket is followed by a zip and there are two pockets on the sides too with a zip closure.